Concerted action is needed from national and local politicians, businesses and education providers to improve educational opportunities in all cities, from early years to schools and adult learning. This is according to a major report from the think tank Centre for Cities. It examines how automation and globalisation are transforming the skills needed to thrive in the workplace, and the extent to which people in English cities are gaining these skills. The report claimsthat interpersonal and analytical skills – such as negotiation and critical thinking – are increasingly important for current and future workers, as manual and physical jobs are particularly under threat from automation and globalisation. 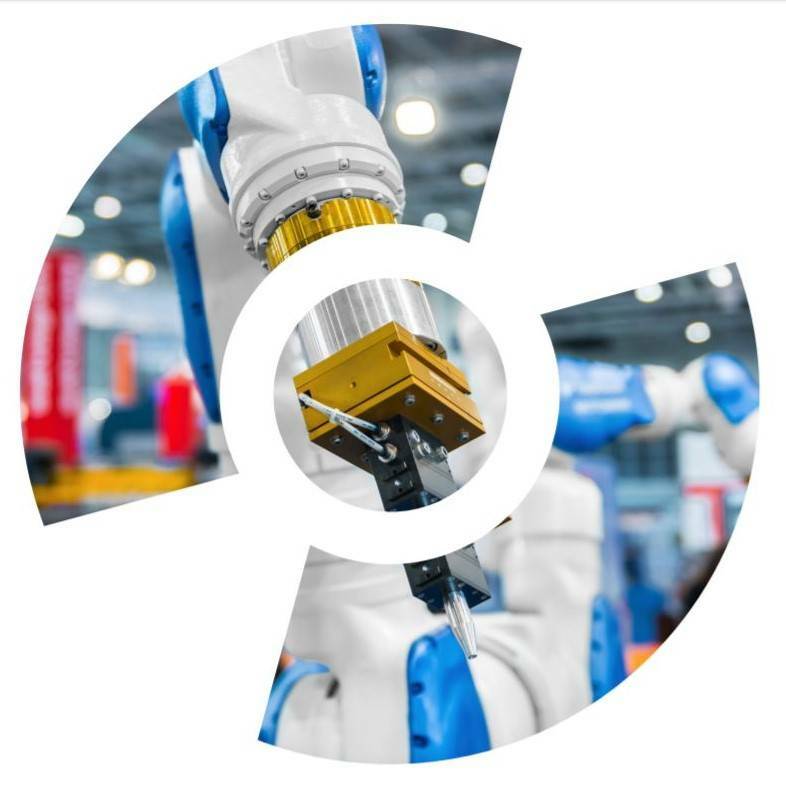 However, the report claims that there are stark discrepancies in the provision of these ‘robot-ready’ skills across the country – with struggling cities in the North and Midlands under-performing compared to wealthier cities in the Greater South East. The report shows that these issues are compounded by a lack of lifelong learning opportunities for working adults in every city. Job-related training fell by 14 per cent across England between 2004 and 2017, a pattern evident in 42 out of 55 English cities. Only 16% of workers in Northern and Midland cities received in-work training last year, and 18% in cities in the Greater South East. Every city should establish a ‘Skills Compact’, bringing together policy-makers, education providers and businesses to collectively improve education and training at all levels. Priorities should include raising school standards and increasing extra-curricular opportunities for children and young people – especially those from disadvantaged backgrounds. This will support the development of interpersonal and analytical skills. The Government should lead a drive to increase provision and take-up of adult learning opportunities, to help workers retrain and gain new skills. This should include raising the profile of existing adult training opportunities, and removing financial barriers which prevent workers from accessing training. The Government should also give cities more powers over spending on education and training. This would enable places to experiment and tailor the provision of education and training to better meet the skills needs of their residents and economies. Commenting on the report’s findings, Andrew Carter, Chief Executive of Centre for Cities, said: “Automation and globalisation are transforming the world of work, but too many people across the country aren’t gaining the skills they need to thrive in future. Urgent and concerted action is needed to address these issues, and to develop an education system which is fit for the future at all levels. “Further Government cuts to education and training budgets will clearly exacerbate these issues, but we also need to ensure that current funding is used more effectively. In particular, the Government should give cities more flexibility over education spending, so that they can better meet the needs of their residents.